With the same specs as its original modal, with classic 6.5-inch wheels, the official Electric FLY Plus Electricity scooters by HOVERBOARD® has an exclusive range of designs and patterns from camo to electricity, these exclusive to balancing board by HOVERBOARD® colours and styles really advance your experience on the electric board by HOVERBOARD® more fashionable and exciting. Patterns and designs that are too cool to not brag to your friends about. The special colour designs are really are the talk of town! Connect your phone to the built-in bluetooth speakers and cruise around on this model while listening to your favourite music. This self-balancing personal transporter by HOVERBOARD® is so simple to use, want to go forward? Simply just lean forward, backwards, sideways etc. Super easy and Super-efficient. These amazing transporters are the future. 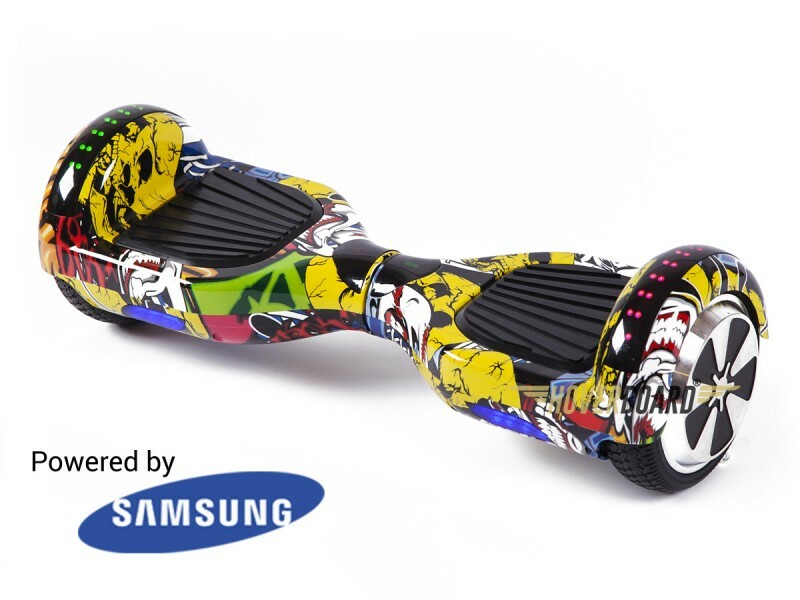 The Fly Plus by HOVERBOARD® has a certified genuine battery which are completely safe and the best of the best! We love the product, only downside is the delivery, they were a lot of mix up with the delivery service provider, but can’t blame Hoverboards for that but either way great product and it is fun for not only the kids but the adults as well, even though I cannot use them for the life of me haha. A good brand of Segway if you ask me, the delivery time was slightly late but overall the product was really good. The children seem to be enjoying it and I am happy to see all the certification details regarding safety. It has really been taking into consideration.